Choosing wedding vendors who fit the style and budget of your wedding day can be difficult, but getting to know the people behind the business often makes that decision much easier. In this series, Coffee with Caitlin, I want to introduce some of my favorite wedding vendor friends… or friendors as we call them. 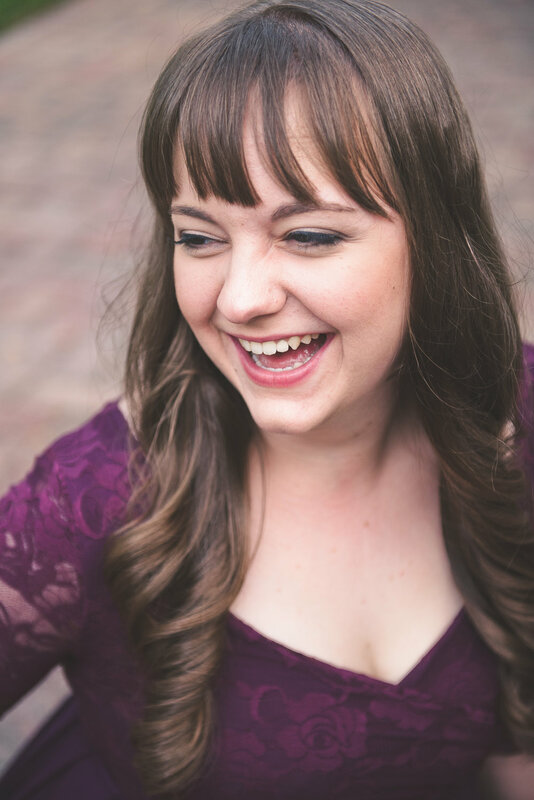 Today’s interview is with Chelsea, someone who has worn many hats in the wedding industry. 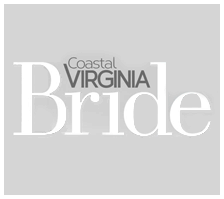 She is the founder and editor of local Hampton Roads wedding blog, Tidewater and Tulle. 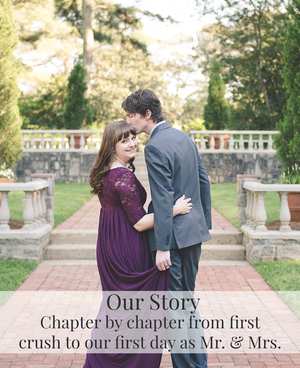 Chelsea has been a dear industry friend since CGP first started, we had an anniversary session with her in 2012, I've had numerous weddings and sessions published on Tidewater and Tulle, and I’ve been part of the T&T Vendor Family since 2014. 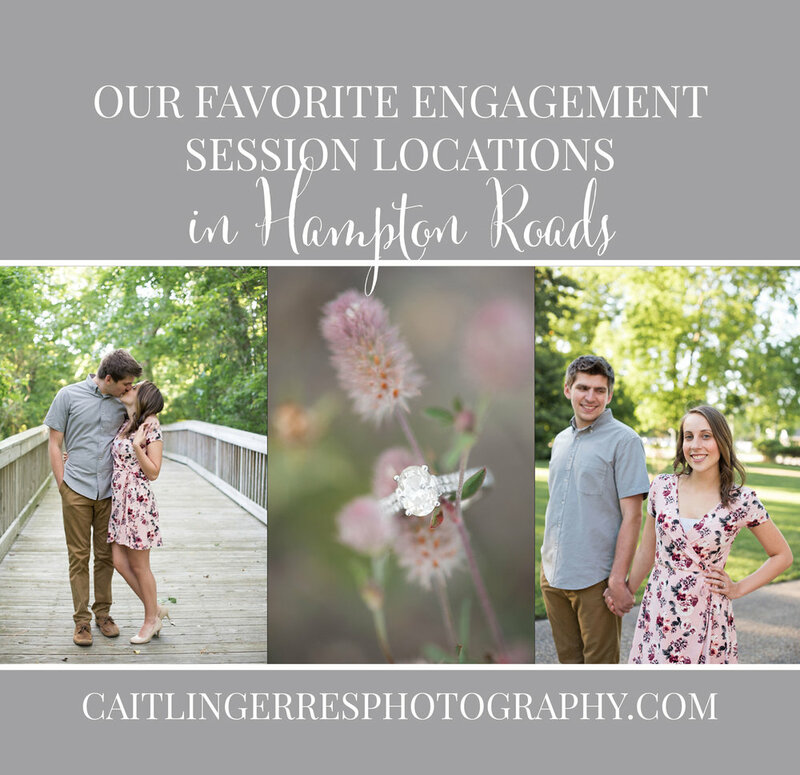 I love her passion for Hampton Roads and all she has done to push our little corner of the wedding world forward. What’s in your coffee cup/mug this morning? - Water. But once 1:00pm rolls around, Diet Coke! What does a normal day-in-the-life look like for you? - It's pretty unglamorous honestly during the weekdays! Once I remove myself from one of my cats, it's a quick breakfast and right into the home office. First round of emails, social media checks, and chiming in on blogger world news. Most of my work gets done at night when the internet is quiet. And while the hours are long, I can genuinely say that I love my career with every breath. I know a lot of people can't say that about their jobs, and so I don't take it for granted that I have the freedom to "make my own adventure" each day. 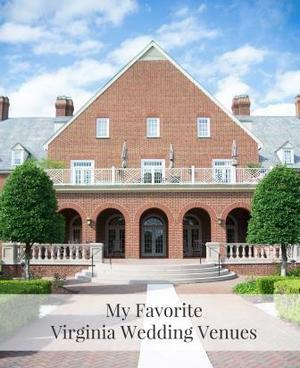 How has your view of the wedding day changed since founding Tidewater and Tulle? - Since I started out as a wedding photographer, I was already really familiar with the start to finish. 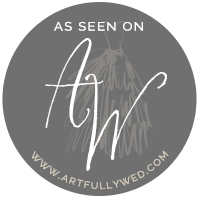 If anything, Tidewater and Tulle has only confirmed that no matter how many details or what happened that day, every wedding day has a beautiful story angle; it just takes some time to pull it from the informational tidbits you're given. And it's worth every second. 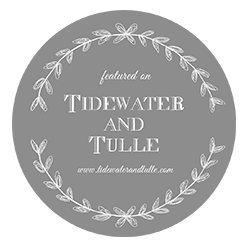 What business advice has been the most helpful for you with Tidewater and Tulle? - Always embrace being different, seek wise counsel, carve your own path, and never take for granted the people who support you. You wear a lot of hats with Tidewater and Tulle and your other business ventures. How do you keep your life balanced? - Calendars, weekly/daily planning sheets, to do lists, and knowing your limits. What is something non-wedding related you’ve been loving lately? - Hard-boiled eggs. I know. So random, but one little cooking gadget has my husband and me hooked! It's a bit of a household epidemic right now. What is one thing you wish brides knew about wedding blogs? - The pins on Pinterest are linked to blog posts. Please click and find more fab wedding ideas! If you could give brides one piece of advice about their wedding vendors, what would it be? - When you know, you know. Find the team that you are head over heels in trust with. 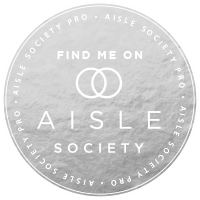 There are so many amazing wedding pros out there, but book the ones who are the best fit, budget and personality wise. What was a favorite detail you saw in a wedding feature this year? - Diverse bridesmaid dresses. There have been quite a few lately, and I'm loving it! Gone are the days of ill-fitting bridesmaid dresses, and hello to gorgeous dresses that truly embrace every woman's shape! I especially love the black velvet tops and pewter skirt combinations from a recent OBX feature. Velvet is a trending fabric this Fall and Winter in the fashion world, so it's nice to see it pop up locally in a wedding! What is one trend you'd love to see in the Hampton Roads area? - Can I be selfish? I would love to see the trend of more diversity on Tidewater and Tulle! To show that our region is made up of all kinds of couples, budgets, styles, and stories. It's too beautiful of a place not to showcase that! What’s your current favorite color palette? - As self-noted by my recent wardrobe additions, I'm really digging on the navy blue, oxblood red, black, and ivory white combination. By switching out one of two of those colors for some lighter ones, you can really make it go in any season. It's a great moody autumn palette and would be gorgeous for weddings! 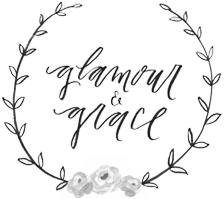 Do you ever dream about weddings or blogs? - I actually don't. Is that blasphemous?! I have more dreams about my previous career as a classroom teacher than I do about the wedding world. And boy, oh boy, I don't miss those days at all! If you could give brides one piece of advice about their first year of marriage, what would it be? - Know that two individual financial lives becoming one is not always smooth sailing. Expect some bumps! Get to know each other's financial philosophies, find a commonground, and make life goals together. 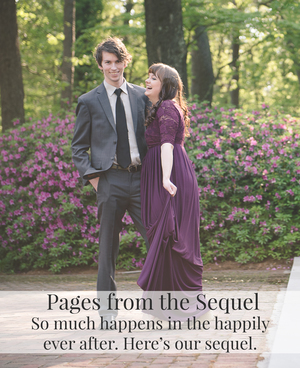 Thank you, Chelsea, for being the first in our wedding interview series!